Not too late to prepare yourself for the weekend's celebration by reading and reflecting on the Sunday readings from Sacred Scripture. The first reading for this Sixth Sunday of Easter comes again from the Acts of the Apostles and details the power and joy that came from Philip's preaching and the gift of the Holy Spirit shared through the laying on of hands. 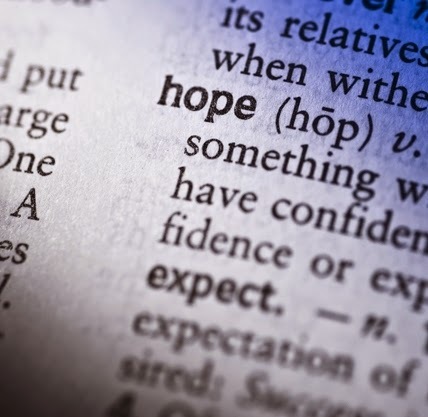 What reasons support your hope? What explanation, what accounting might you offer for the hope you have?